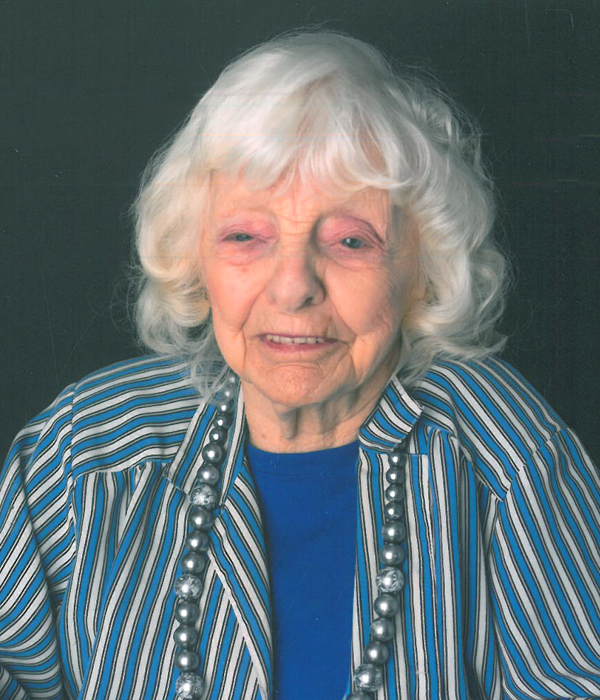 It is with deep sadness that the McMacken family announce the passing of Mae, at the John M. Parrott Centre in Napanee, on Tuesday January 1, 2019 in her 101th year. The family would like to thank Dr. Pierre Robichaud and the Rose Garden staff for their compassion and kindness. Cremation has taken place with internment set at a later date. Memorial donations made to a charity of your choice (Mae's favorite-local SPCA) would be appreciated by our family, in the care of the Hannah Funeral Home in Napanee (613-354-3341).